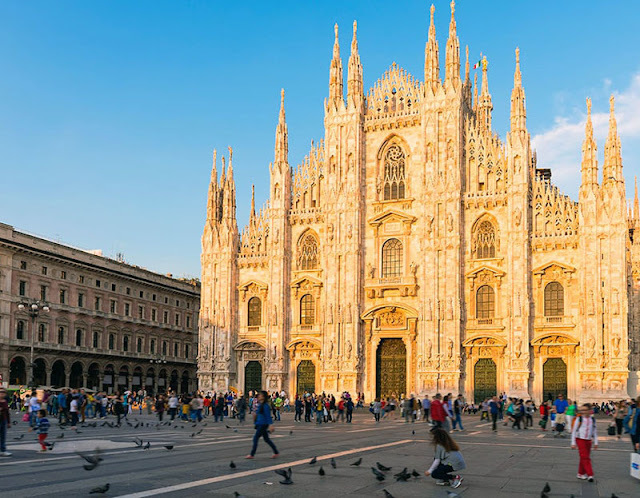 Milan is an industrial, gray, prima facie city, which is undoubtedly the economic center of the country. 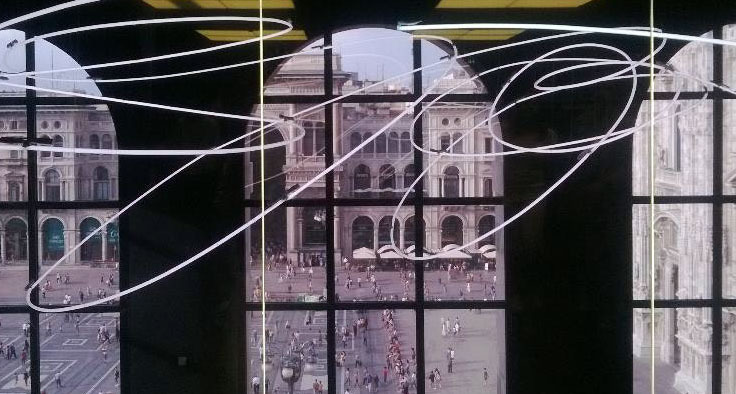 Galleria Vittorio Emanuele II is one of the oldest shopping centers in the world, and the place where you can find the most famous and expensive shops of the city. It consists of two glass-vaulted arcades intersecting in an octagon covering the street connecting Piazza del Duomo to Piazza della Scala. Inside the Galleria there are four mosaics depicting the symbols of the three capitals of the Kingdom of Italy, Turin, Florence and Rome, as well as that of Milan. In the mosaic with the Turin symbol, the bull, you will notice a hole that has been created, since according to tradition, if one spins around his heel three times around this point, he will bring him good luck! 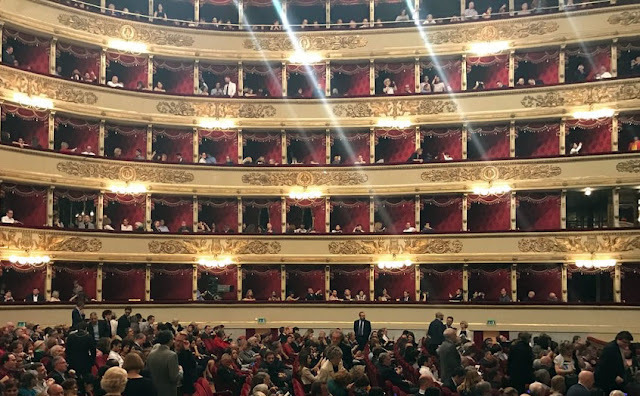 La Scala Opera or Teatro alla Scala as the Italians call it, is known worldwide as the opera temple. It was named after Piazza della Scala where it is located. May its outside is not so impressive but inside the things are very different. For lovers of opera, watching a performance here is a lifetime experience, but of course you need to get your ticket a long time ago. 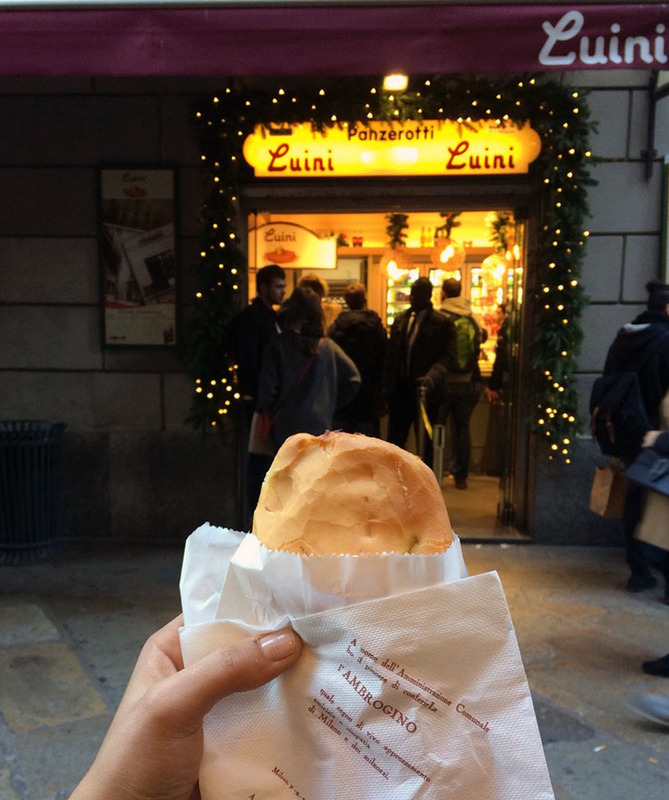 The best way to close the day in Milan is what else, an ice cream! 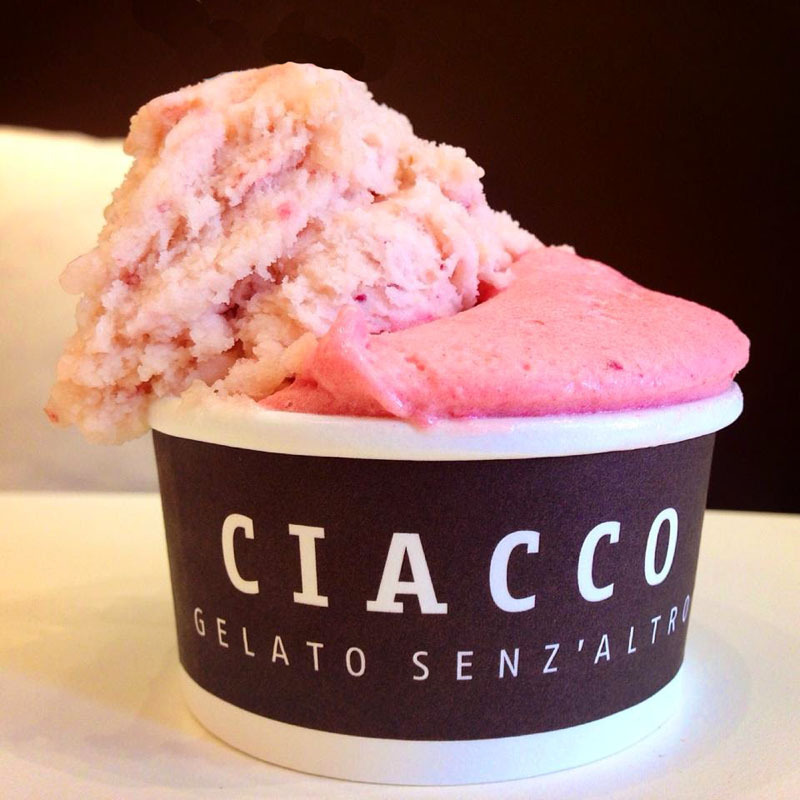 In the area around Duomo there are many gelaterias, but if for the best ice cream in Milan you will go to Ciacco (try the gianduja)! I can safely say that there is no country where I have a better breakfast! Italians start their day "sweet". 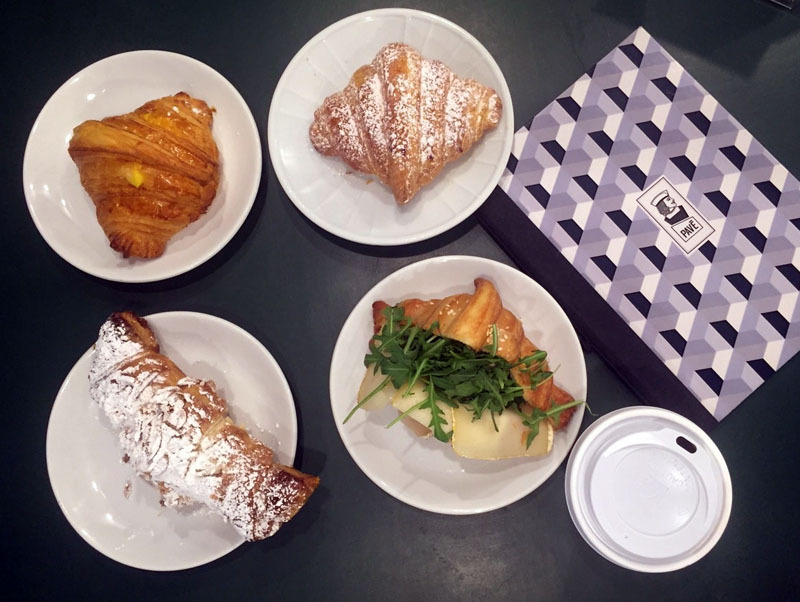 So you can accompany your espresso with croissants, tarts, biscuits or donuts. One of my favorite places for breakfast in Milan is Pavè, where if you are not a fan of a sweet breakfast you will also find the extremely good ham and cheese croissants! The castle of Milan was built in the 14th century and is one of the largest castles in Europe. The different in this particular castle is that it is built in the center of the city! 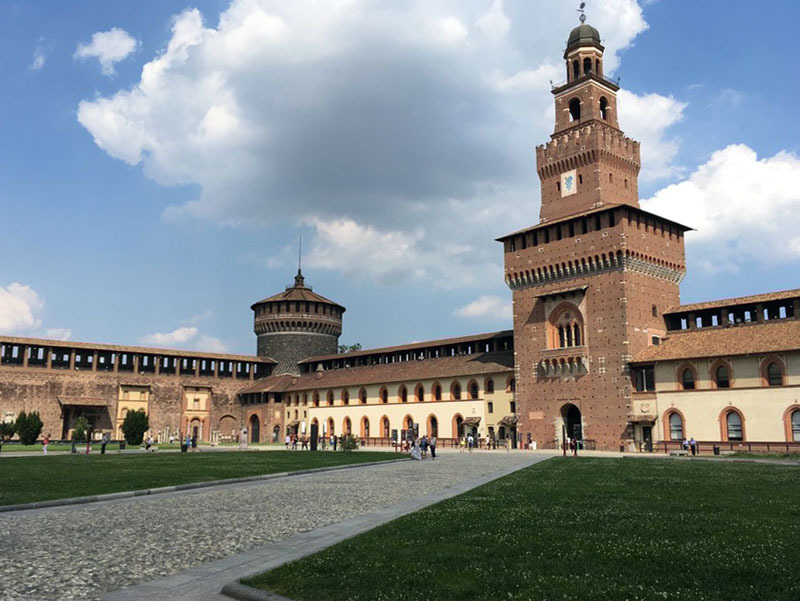 Its interior works as a museum and hosts frescoes of Leonardo da Vinci as well as some of Michelangelo's latest sculptures. 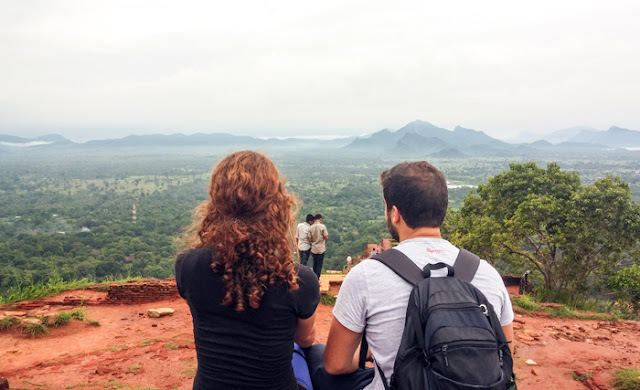 Next to the castle you will find the very beautiful Sempione Park. 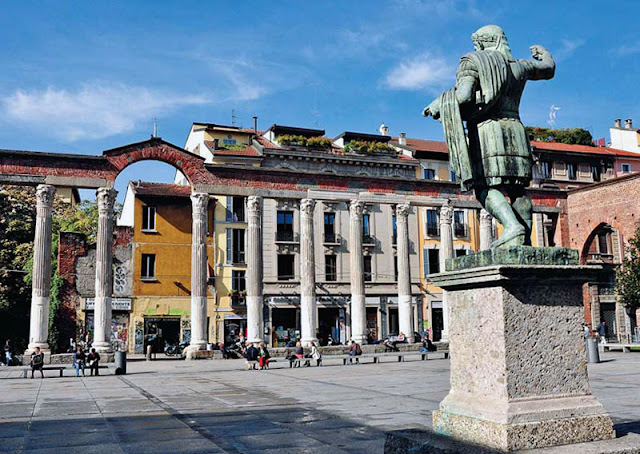 San Lorenzo's columns are 16 Corinthian-style columns dating from the 2nd century and located in front of the Basilica of San Lorenzo in central Milan. They are believed to have been part of a bath before moving to their present position sometime in the 4th century. 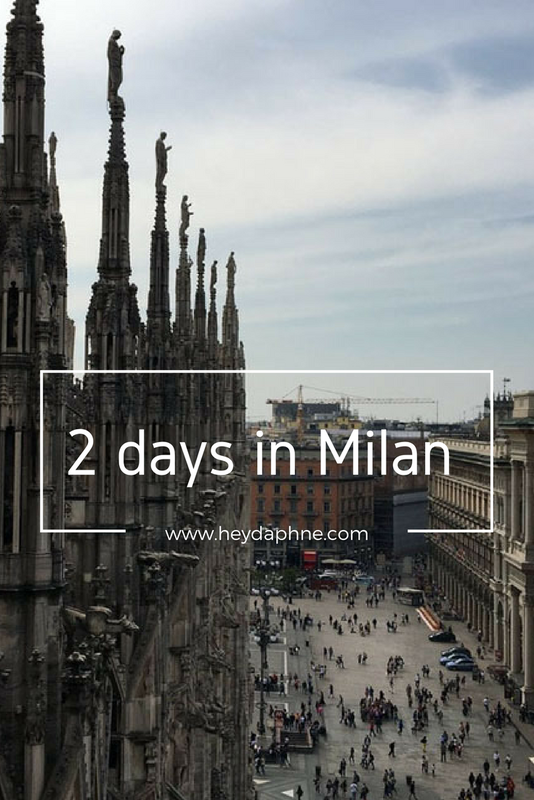 This area is a meeting point for the young Milanese, especially during the night. The Novecento Museum is located in the Palazzo dell' Arengario very close to Duomo. It hosts works of Italian art of the 20th century and is one of the newest museums in the city as it was opened in 2010. 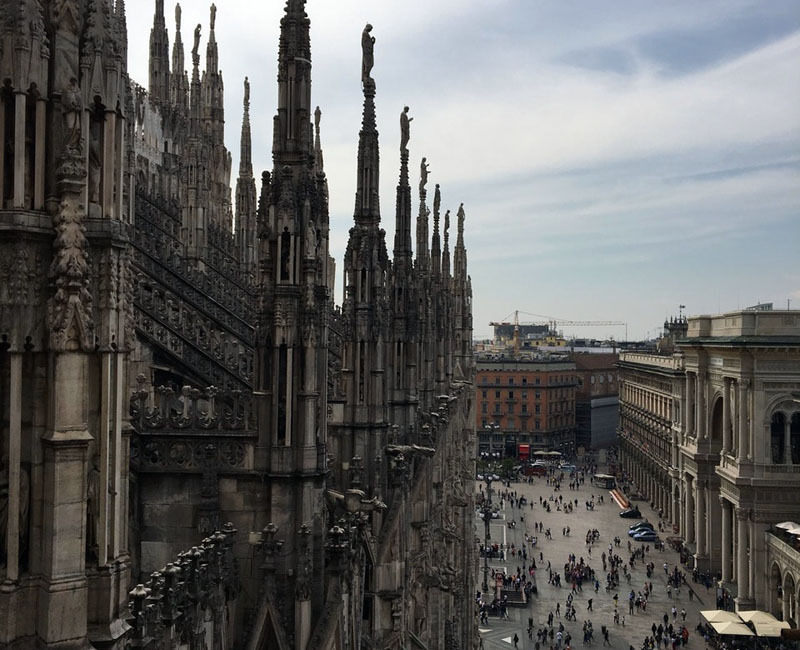 One more reason to visit this museum is its spectacular view to Piazza del Duomo. Keep in mind that two hours before closing, the ticket is reduced by half. Who said that only Venice has canals? 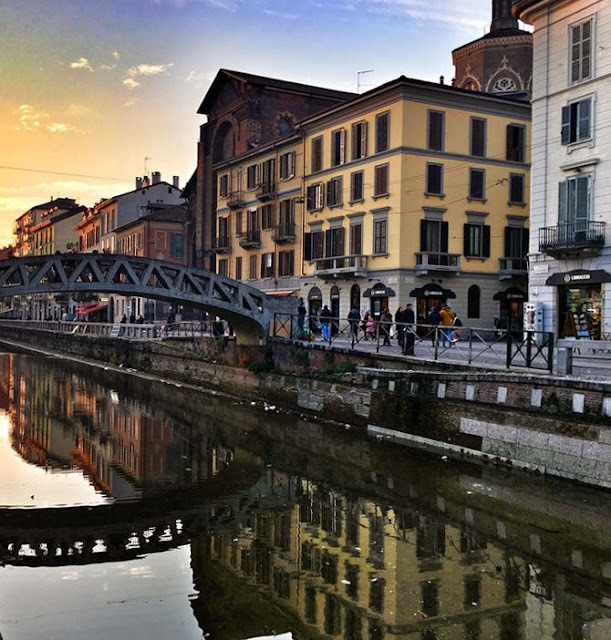 And Milan has its own canals, which are of course artificial and located in the Navigli area. One of these canals has been designed by Leonardo da Vinci. It is one of the most beautiful and vivid areas of Milan, especially in the evening. There is no better way to end your day than having an aperitivo in one of the many bars around the canal, watching the sunset.